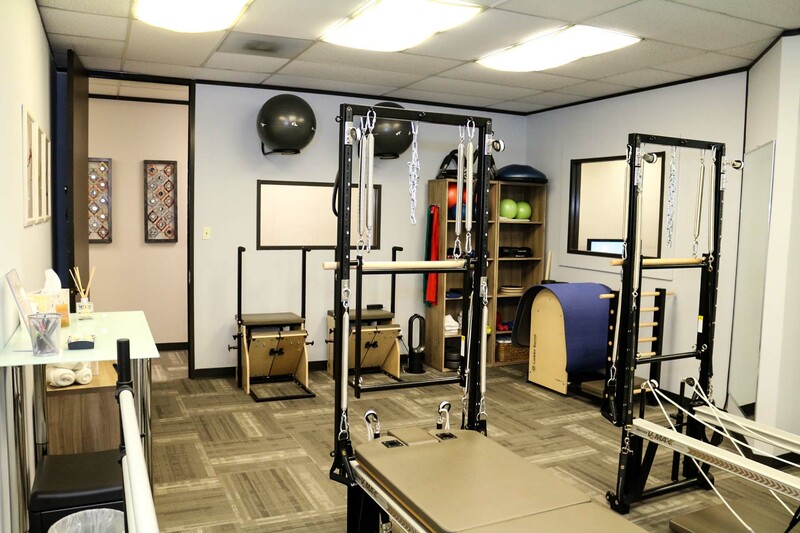 We offer individual sessions, fully customized to suit your needs and fitness goals. 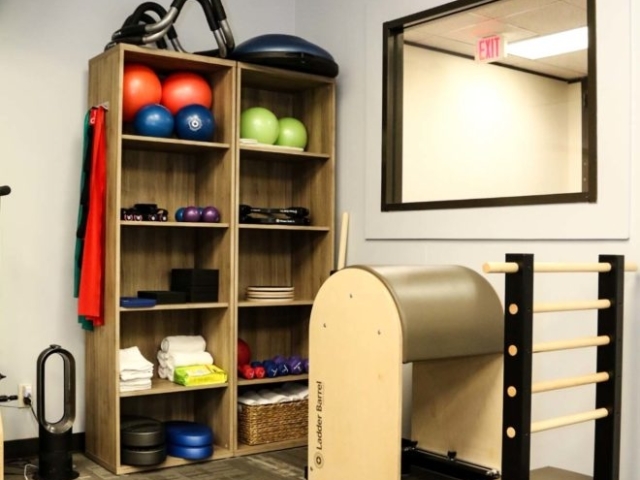 We’re a private studio, so it’s just you and your instructor in there. 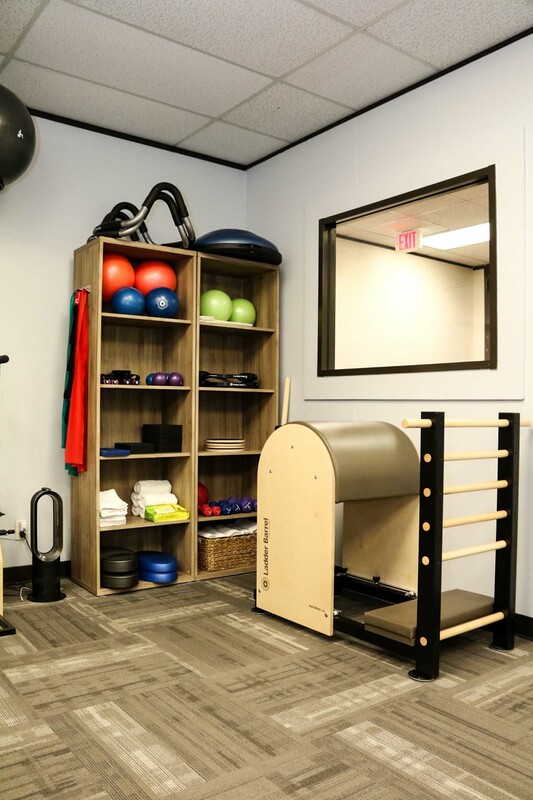 If you want to work out with a friend, book a semi-private session and you will both benefit from personalized training while keeping each other motivated. 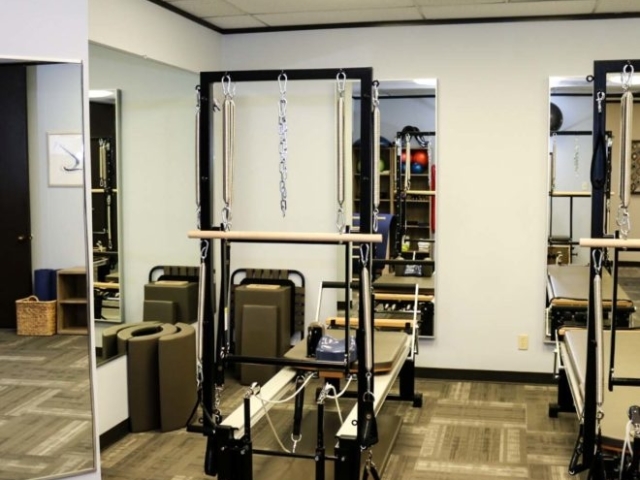 We incorporate many different Pilates techniques to ensure you are constantly receiving a new and effective workout that consistently challenges your body and mind. 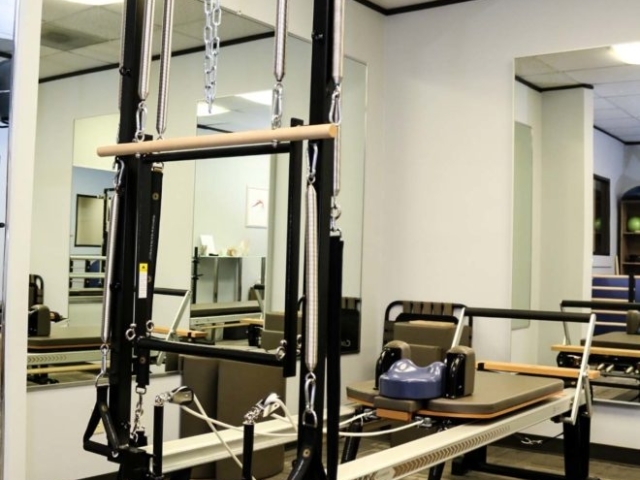 We proudly utilize top of the line STOTT Rehab V2 Max Reformers with Towers, Split Pedal Stability Chairs, Mats and Arc Barrels. 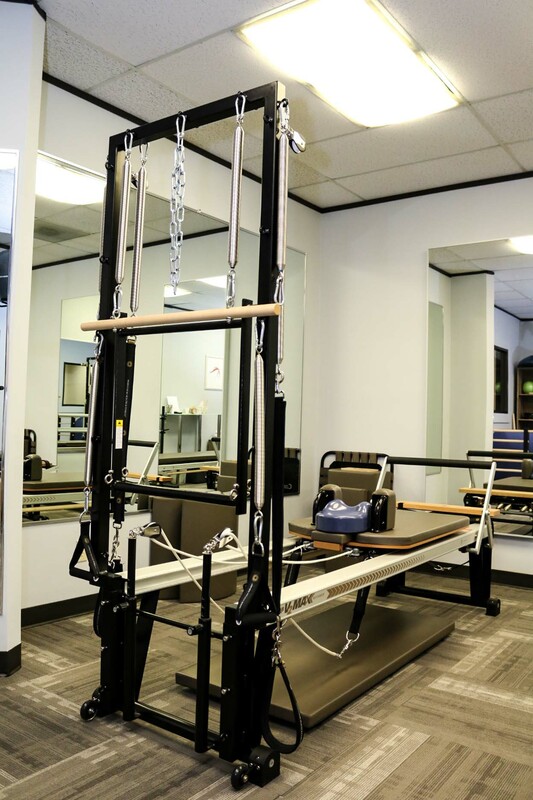 Working with a Private Pilates Instructor in a one on one environment gives you the essence of what Pilates is. 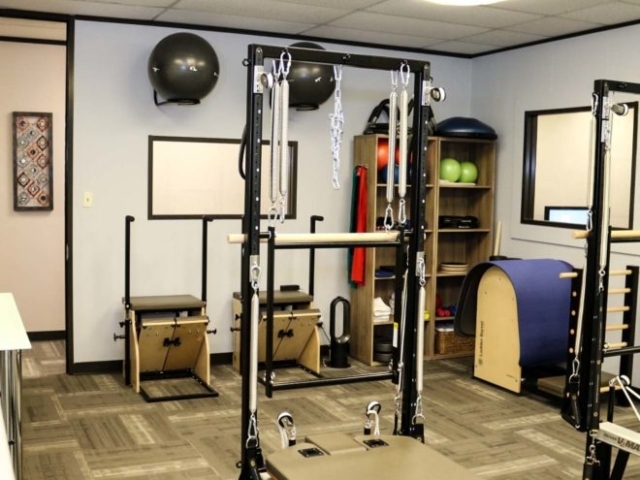 We custom tailor your personalized program to your unique needs, goals and abilities. 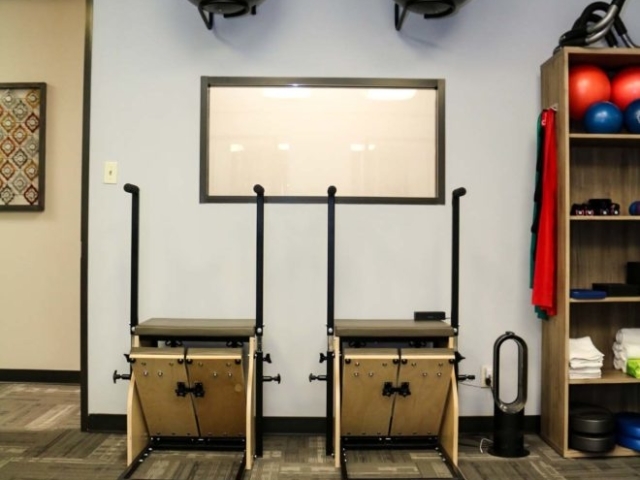 It allows your instructor to provide you with their undivided attention, to focus on your biomechanics and to make subtle, but important adjustments to your form. This is essential when it comes to measuring your progress and maximizing your sessions, as you will often achieve your goals quickly and efficiently. We custom tailor every session of your personalized program to your unique needs, goals, and abilities. Training with a friend or family member helps keep both of you motivated and on track towards achieving your goals, while still getting the benefits of personalized training. 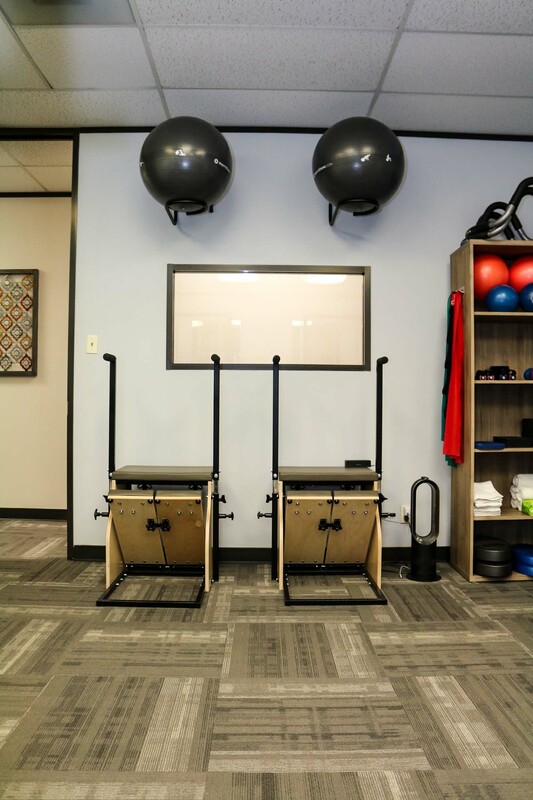 We find that when we work with a maximum of two people at once, we can still monitor and adjust their movements to maintain form, posture, and efficiency. This allows you to make it more cost efficient, while still getting the most out of every session. 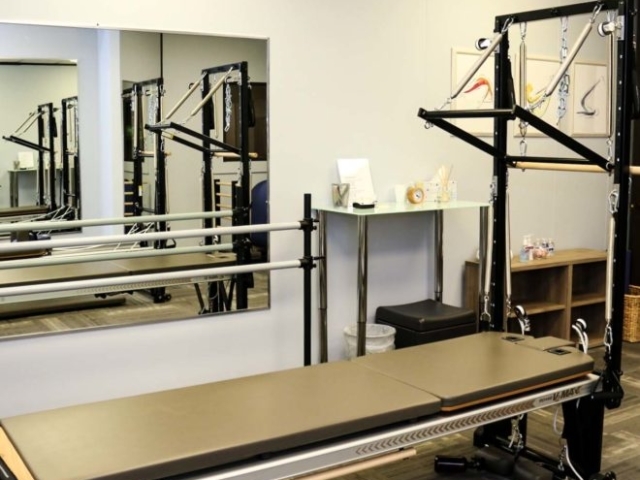 Semi-Private Pilates sessions work best when both participants are at about the same level and/or have the same fitness goals. This is perfect for friends or couples who want the motivation of having someone to work out with, but want the extra attention from the instructor. 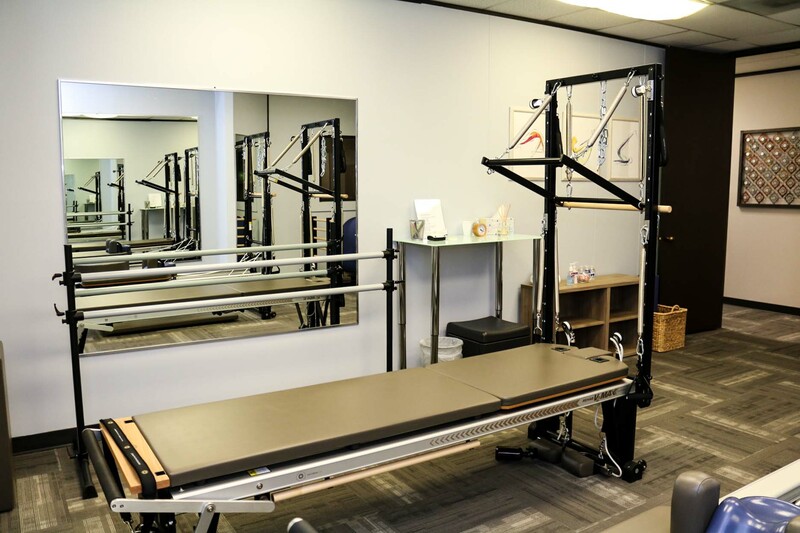 No matter whether you choose to train Pilates privately or with a partner, you will learn and eventually master the fundamentals of alignment and posture. This will help you gain a better understanding of your own body, and how to best address and manage your challenges. 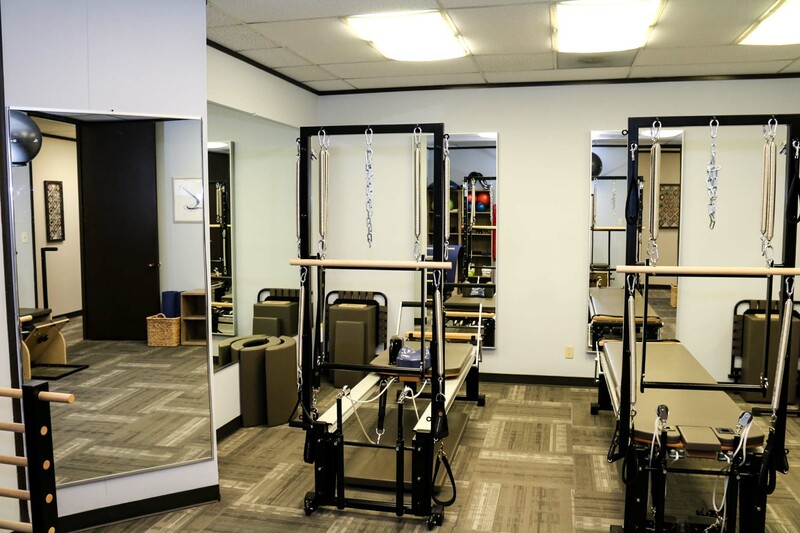 With consistent practice, we often find that our clients begin feeling better and seeing their body’s change and adapt within just a few weeks. *Prices apply to all offered Pilates classes. Payment Methods Accepted – Cash, Check, VISA, MasterCard, American Express, and Discover.